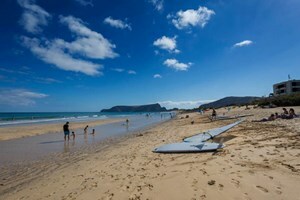 Package Holidays in Madeira & Porto Santo travel at the Best Price! 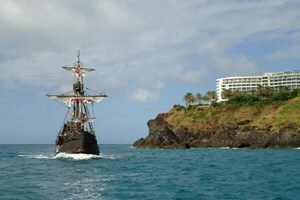 Santa Maria de Colombo | " The Madeira Pirate Boat"
Describe us your dream vacation in Madeira, one of our travel experts will set up a free quote just for you, adding a few suggestions and tips! We work with the best hotels in Madeira & Porto Santo, creating complete experiences during your stay. 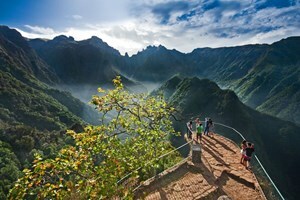 Personalized, tailor made experiences for groups coming to Madeira archipelago. Over 34 years of experience in the tourism of excellence. 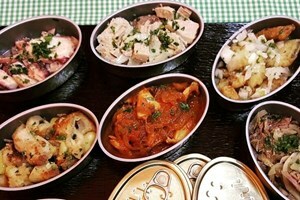 We work with the best local hotels and agencies, to get you the best prices and services. 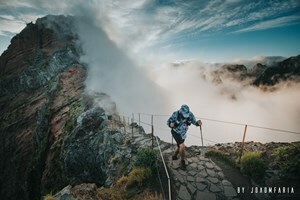 We are a local Madeira travel agency, providing an unique experience and feel to your trip. We don't stop at just selling, we provide full on going support throughout your trip. 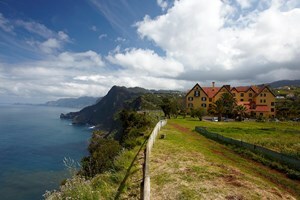 If you're planning on coming to Madeira but still have a few doubts, let our team help you and plan everything for you! Copyright © 2018 InterTours - Agência de Viagens e Turismo Lda.